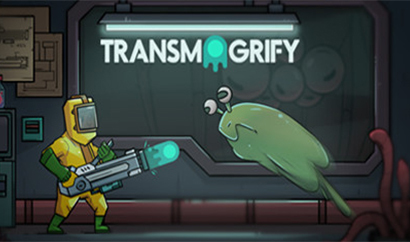 Odyssey Entertainment is the independent game development studio that created the sci-fi platformer puzzle game, Transmogrify. Originally, the team began with a single programmer Andrew Strauch, but Nick White, Tim Tsang, Vincent Steenstra Toussaint, and Amy Lee have since joined to make a talented and creative team. Stay in touch with Odessey Entertainment via Twitter and Discord.